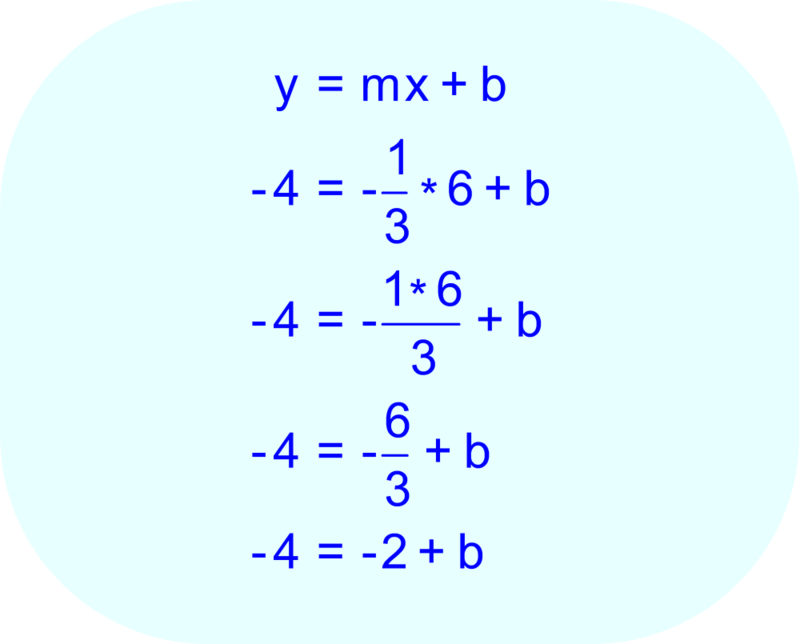 Begin with the slope-intercept form or the point-slope form of the equation. 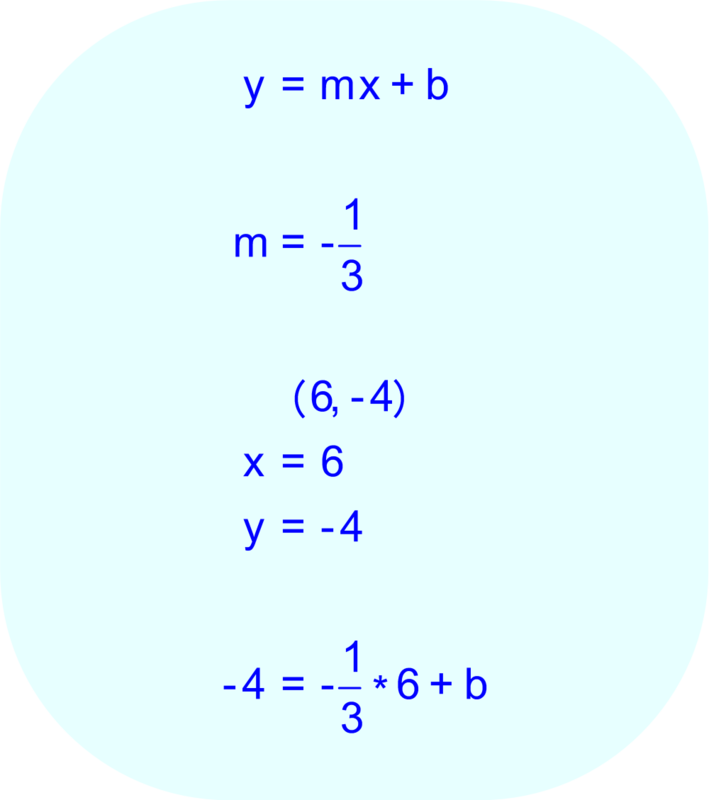 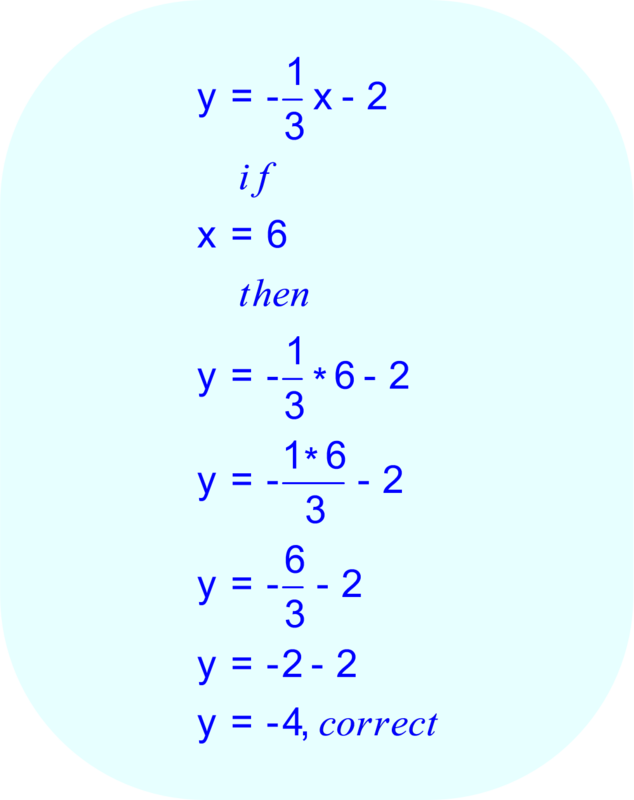 unknown variables: y, m, x, and b.
through the point (6, -4), three of these values are known: x (= 6), y (= -4), and m (= -1/3). 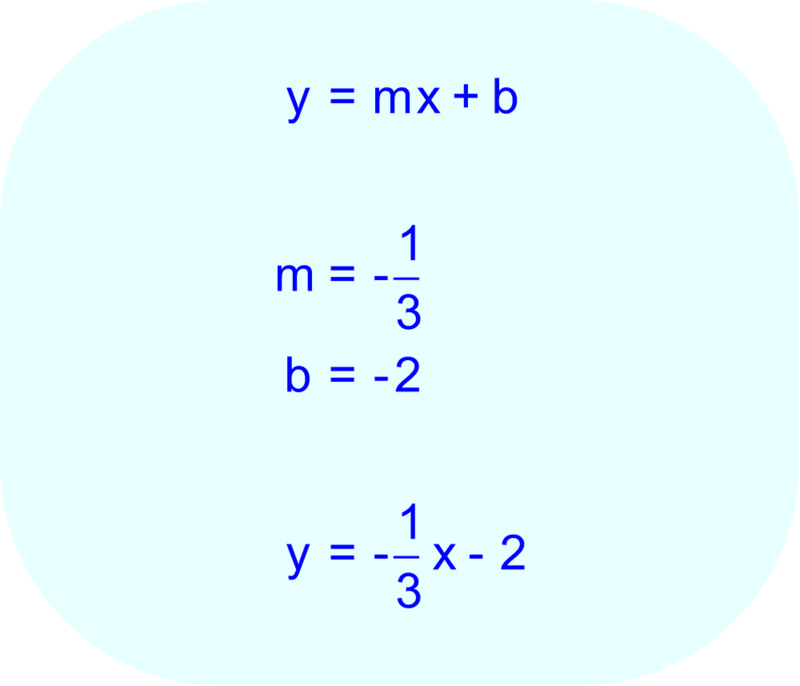 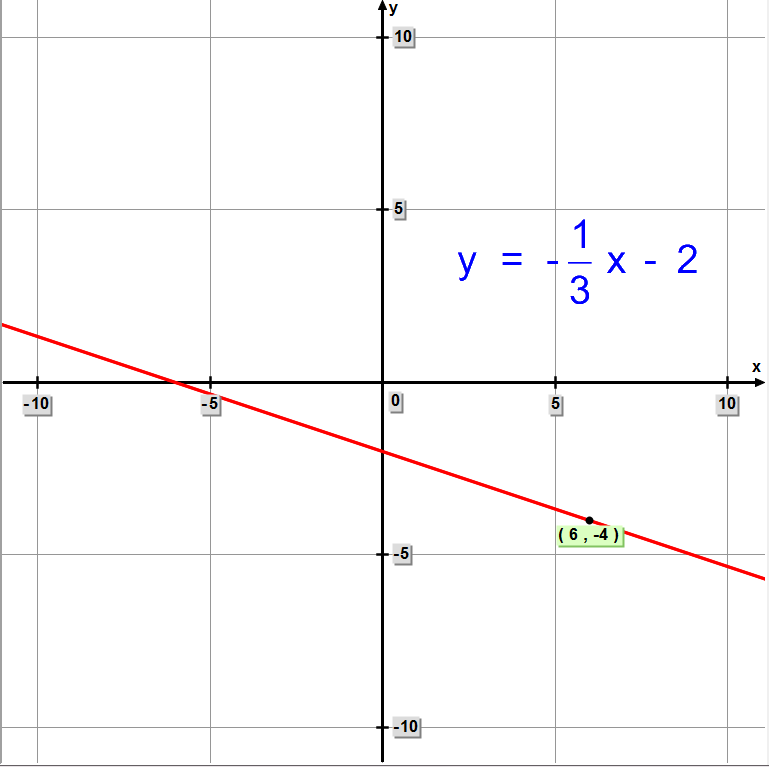 The known values for x (= 6), y (= -4), and m (= -1/3) can be substituted for the variables x, y, and m in the linear equation. 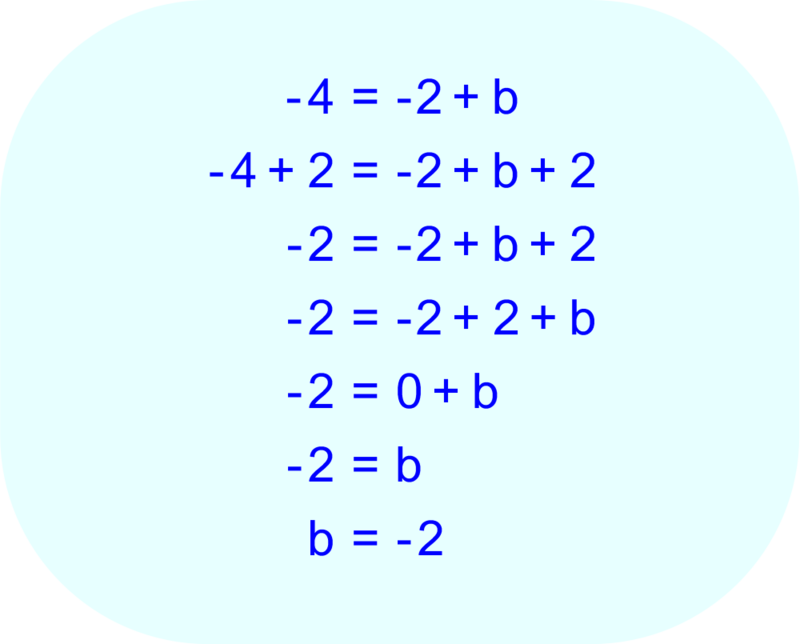 When this is done, the equation has only one unknown variable: "b", the y-intercept.